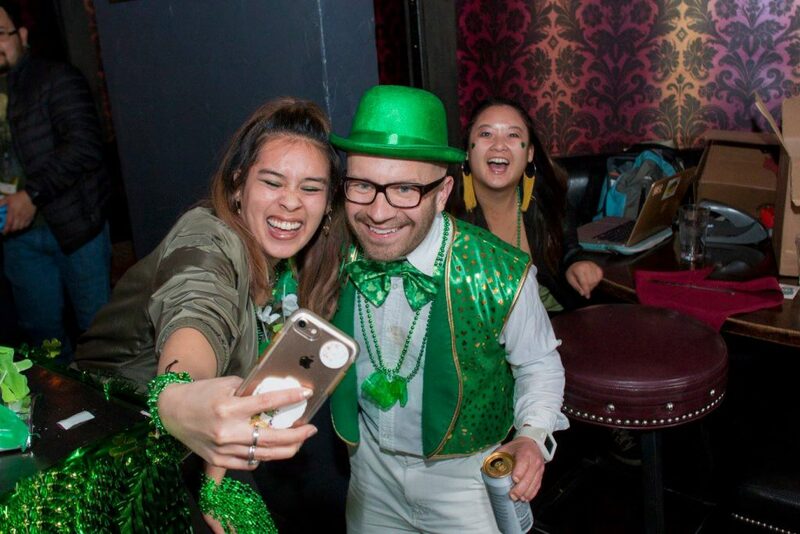 2019 special events: Valentine’s Day, Mardi Gras and St Patrick’s Day bar crawls! 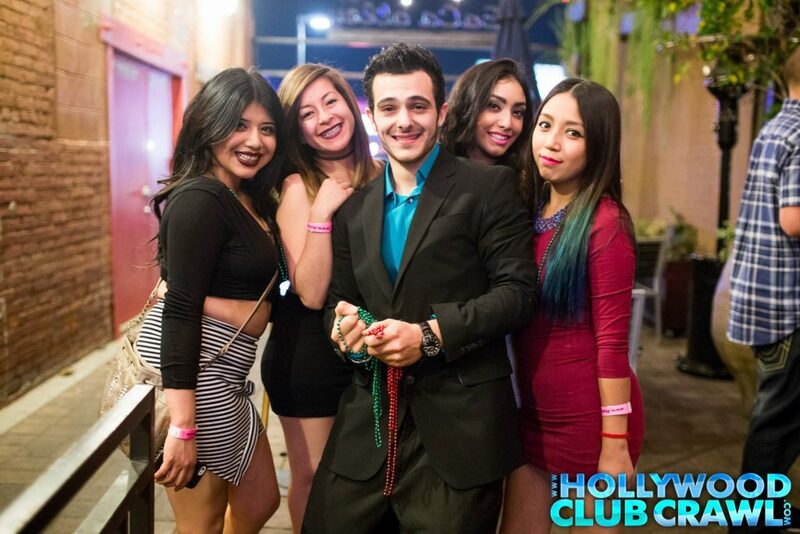 The nightlife and party scene in Hollywood and Downtown Los Angeles can be an interesting one to crack… we simplify that process for you! 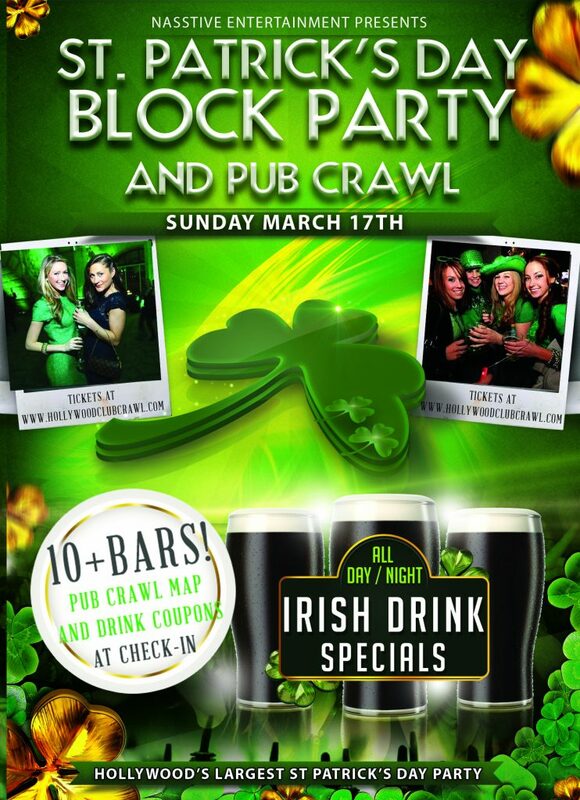 We provide you club crawls, pub crawls, parties, holiday events and more. 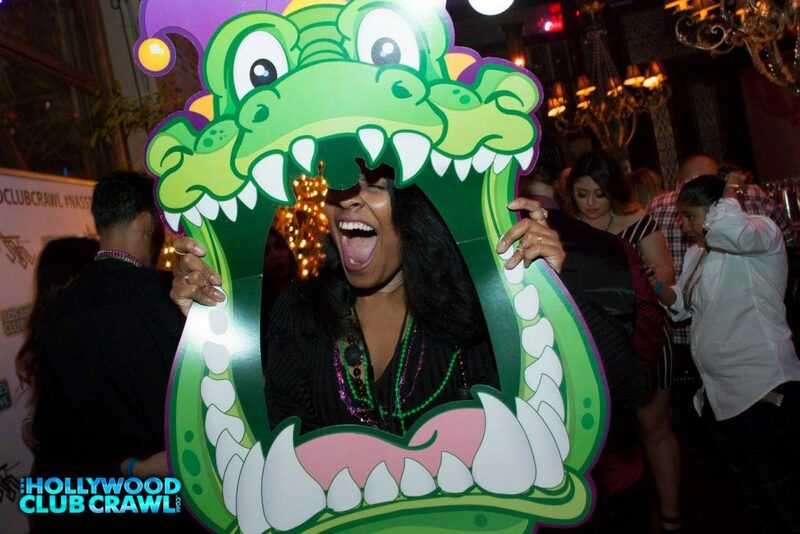 From a couple/singles Valentine’s Day to a full-on Mardi Gras party and ringing in spring with the always sold out St Patrick’s Day Bar Crawls, if you find yourself in Hollywood or Downtown Los Angeles in these months… you know where to be. 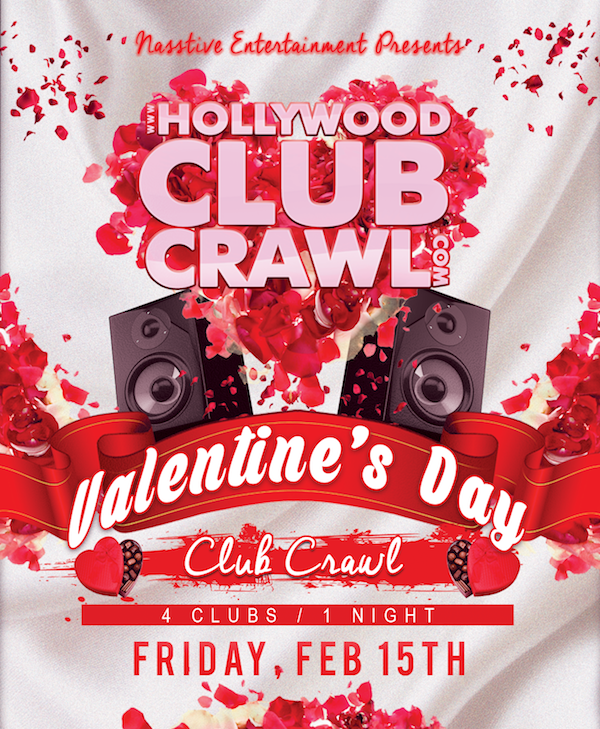 Valentine’s Day is a day of love, lust and obviously, club crawls! Each year, Nasstive Entertainment puts on an awesome event, ringing in couples and singles from all around the southern California area. Passing out colored necklace beads, RED meaning you are taken, green meaning single. This is a one-off event every year that is most definitely worth your time. Red means no, green means go! Quickly following Valentine’s Day comes a bit more of a party vibe celebration… Mardi Gras! 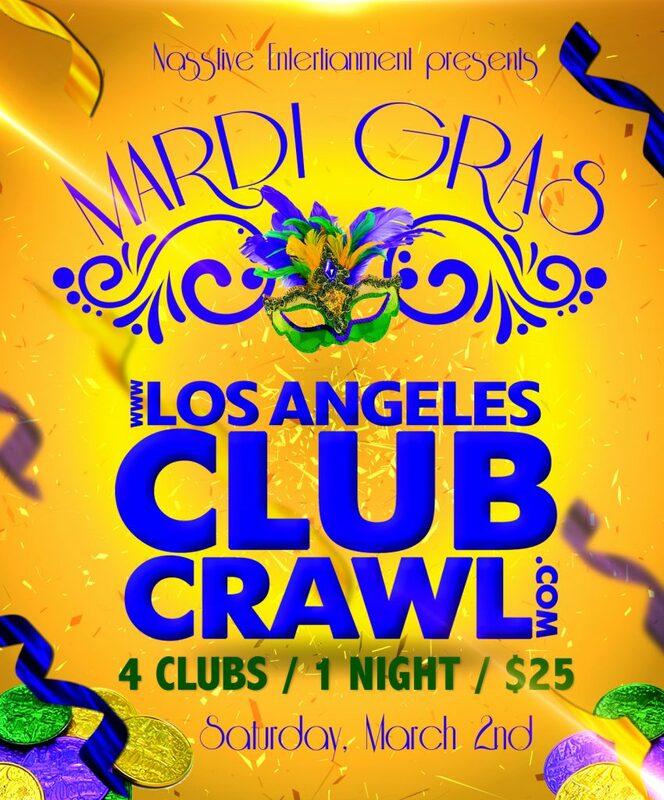 Once again handing out beads and “party swag”, the club crawl takes on multiple nightclubs, partying for almost an hour at each! Did you know that the history of Mardi Gars can be traced all the back to medieval times in Europe… and we still embrace its festive spirits today in the 2000s! So, if you like to party… this is your event.